Marc Bilgrey and Jason Chatfield have a new comic strip: "Tom's Tiki Bar". Read the PRESS RELEASE here. Marc Bilgrey has a new cartoon in the December 2017 issue of Funny Times. Marc Bilgrey has 2 new cartoons in the October 2017 issue of Funny Times. Marc Bilgrey has 2 new cartoons in the September 2017 issue of Funny Times. Marc Bilgrey has a new cartoon in the August 2017 issue of Funny Times. Marc Bilgrey has a new cartoon in the June 2017 issue of Funny Times. 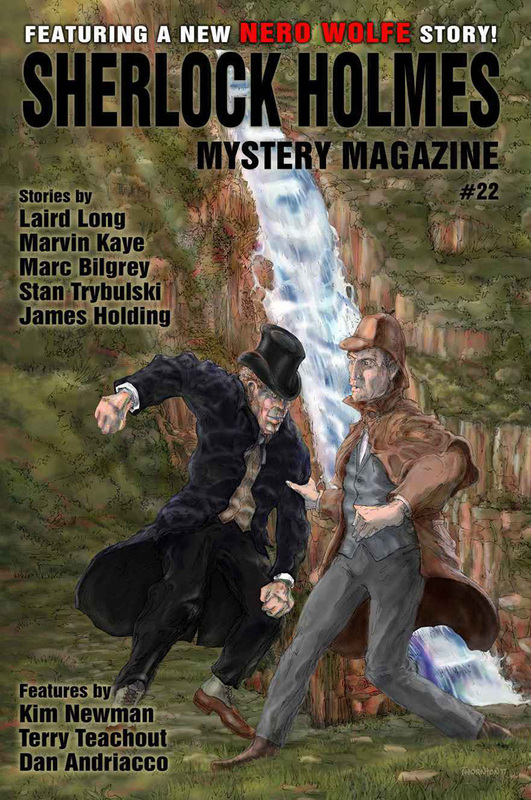 Marc Bilgrey has a new short story, "A Clown at Midnight" in Sherlock Holmes Mystery Magazine #22. 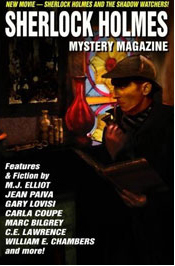 Marc Bilgrey has a new essay, "You See, and You Dont Forget" in the July 2016 issue of Mystery Readers Journal (Volume 32:2): New York City Mysteries II. Marc Bilgrey has two cartoons in the July 2016 issue of Funny Times! Marc Bilgrey has a cartoon in the May 2016 issue of Funny Times! Marc Bilgrey has a cartoon in the February 2016 issue of Funny Times! Marc Bilgrey has a cartoon in the December 2015 issue of Funny Times! 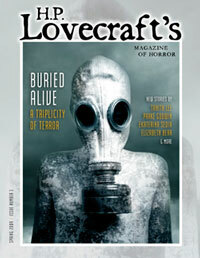 Read the interview with Marc at The League Of Comedy Fantasists website. 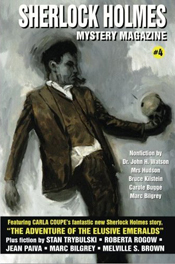 The League Of Comedy Fantasists is a group of authors who all write, you guessed it, comedy fantasy. Read their books! The magazine is available in a hard copy edition on many booksites including Amazon, and is also available as an ebook for Kindle. 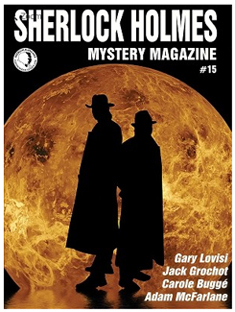 Marc Bilgrey has a new short story, Living the Lie, in the latest issue of Sherlock Holmes Mystery Magazine (#13). Marc Bilgrey has a cartoon in the August 2014 issue of Funny Times! Marc Bilgrey has a cartoon in the July 2014 issue of Funny Times! 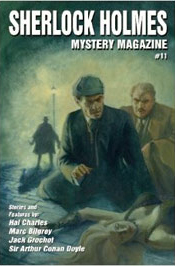 Marc Bilgrey has a new short story, The Compound, in the January/February issue of Sherlock Holmes Mystery Magazine (#11). Marc Bilgrey has a cartoon in the November 2013 issue of Funny Times! Marc Bilgrey has a cartoon in the September 2013 issue of Funny Times! Marc Bilgrey has two cartoons in the August 2013 issue of Funny Times! 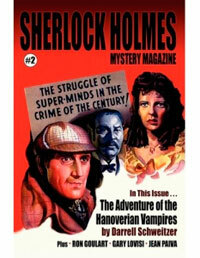 Boneyard, appearing in the July/August 2013 issue of Sherlock Holmes Mystery Magazine! 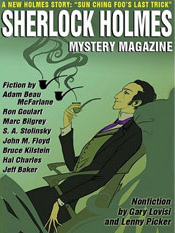 Do You Love Me?, appearing in the Fall 2012 issue of Sherlock Holmes Mystery Magazine! Some of Marc Bilgrey's cartoons are now on display at Gallery New World Stages, 343 West 49th street, New York, NY, 10019. The show is called, First Contact, UFO's, Aliens and Broadway it runs from September 7, 2012-January 6, 2013. 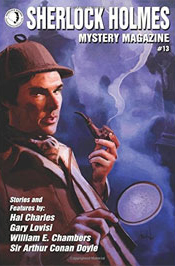 It also features the work of many well known panel and syndicated cartoonists. Marc has a humorous essay, A Visit To Mom's Place, in the Sept. 2012 issue of Funny Times. Cartoons in the July and August 2012 issues of Funny Times! 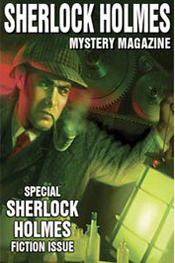 A House Divided, appearing in the Spring 2012 issue of Sherlock Holmes Mystery Magazine! 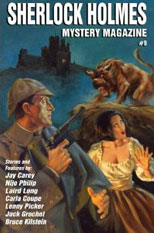 The Little Blue Dog, appearing in the September 2011 issue of Sherlock Holmes Mystery Magazine! 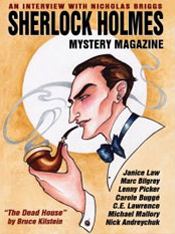 The Tatooed Arm, appearing in the Spring 2011 issue of Sherlock Holmes Mystery Magazine! Check out the Jan. 2011 issue of Funny Times newspaper, for one of Marc Bilgrey's Low Concept comic strips. 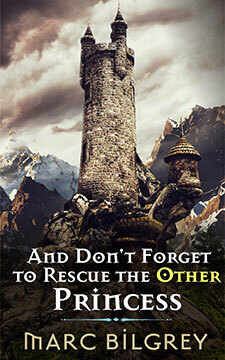 Listen to Marc Bilgrey being interviewed about his novel, And Don't Forget To Rescue The Other Princess. Gail Z. Martin, author of the popular ,Chronicles Of The Necromancer series, interviews Marc on her podcast, The Ghost In The Machine. 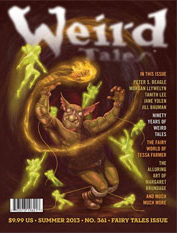 Marc talks to Gail about humor in fantasy, writing, and other fun stuff. Click below to listen, or here to download the podcast.